Location, Location, Location! 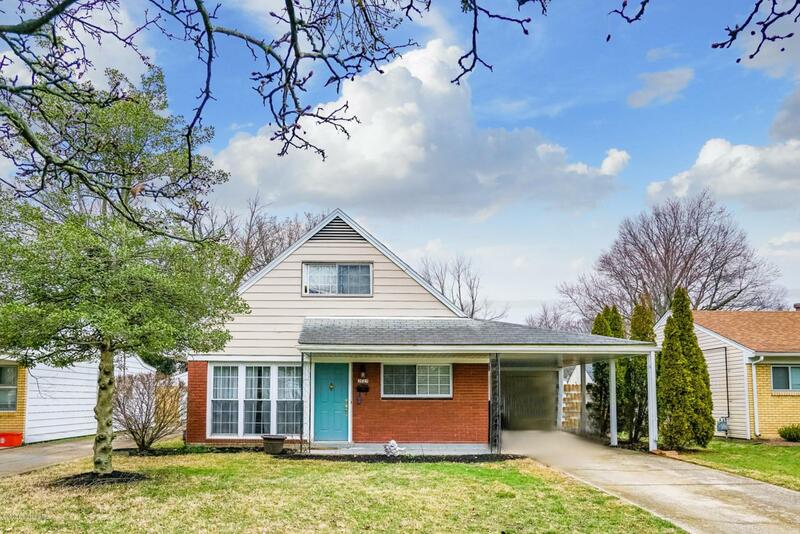 2623 Wendell Ave is a darling 3 bedroom 1 full bathroom home that has so much to offer. The kitchen has been updated including new granite counter-tops. 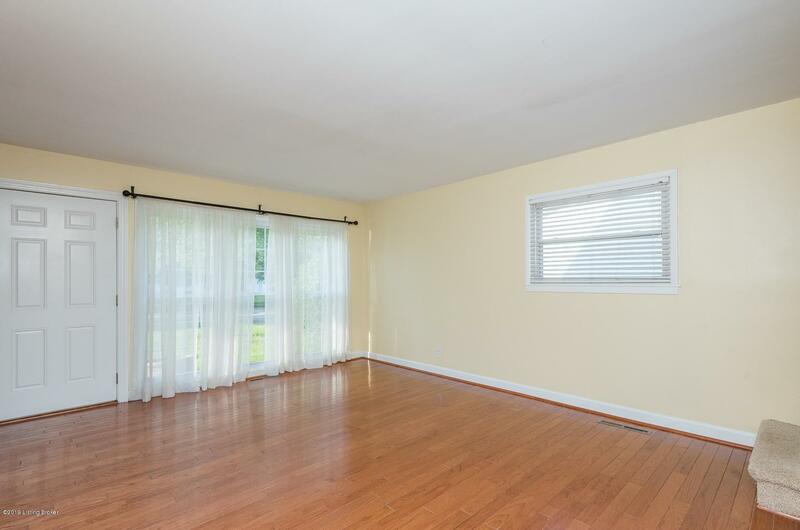 Hardwood flooring is found in the living room which is open to the eat-in kitchen. The main level offers an additional family room, updated bathroom and bedroom. The laundry is also conveniently located on the 1st floor. 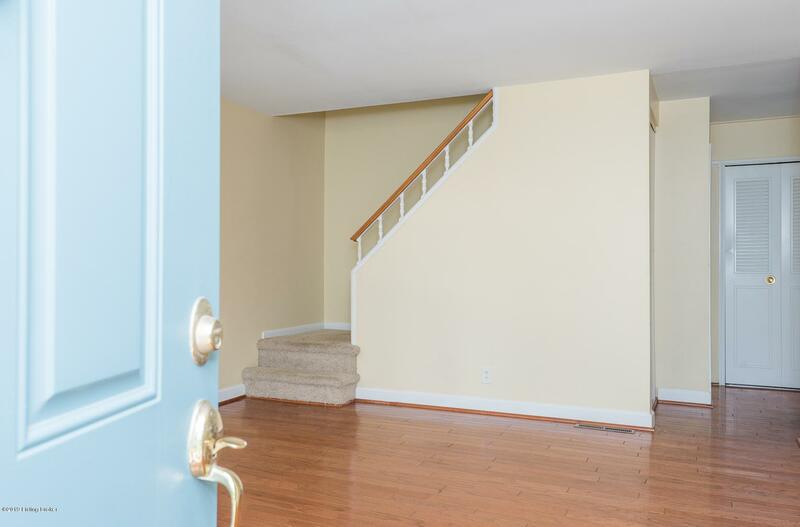 Upstairs offers 2 spacious bedrooms with ample closet space. The yard is fully fenced and there is an attached carport that will keep you and your car under cover. Don't miss out on this fantastic home at 2623 Wendell Avenue, call for your private showing today!